Created almost 7 years ago, Pinterest is a visual content sharing platform which has come a long way throughout the years. From a social media website that was originally limited to invitation-only memberships, which made it kinda exclusive back then, Pinterest is now open to anyone to join at any time. The mechanism of this web place is simple but super effective… Let’s admit it, we all love simplicity. 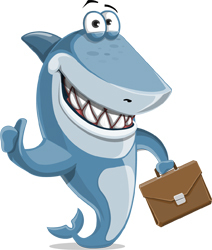 The famous social platform allows you to organize, i.e. pin, any kind of visual content from the web into convenient, themed boards, available for others to follow, re-pin, comment, go to the original source of the image, etc. Being sort of avid pinners ourselves, we will not only talk about how to use Pinterest but we’ll also point out why to use Pinterest. 1. Collect pictures. Collect emotions. you click it, save it to a board… Bam! You’re good to go doing whatever you were doing and get back to this picture later. 2. Each picture is a gate. 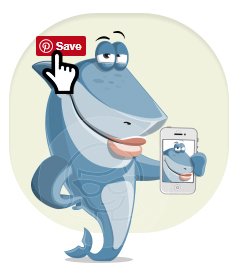 As mentioned before, Pinterest allows you to pin images on the go and examine them later if you don’t have the time to do it now or just don’t want to lose their tracks. This feature is also great for businesses. Researches show that Pinterest has a quite higher referral rate than other social media platforms, such as Facebook and Twitter. After all, when people head over a website from an image, they searched for this kind of content in the first place. Win-win! 3. A fountain of inspiration. Pinterest is all about finding inspiration. Just type whatever you need to be inspired of and you’ll instantly find hundreds of ideas which you can quickly pin to your own boards. And the process is two-way! 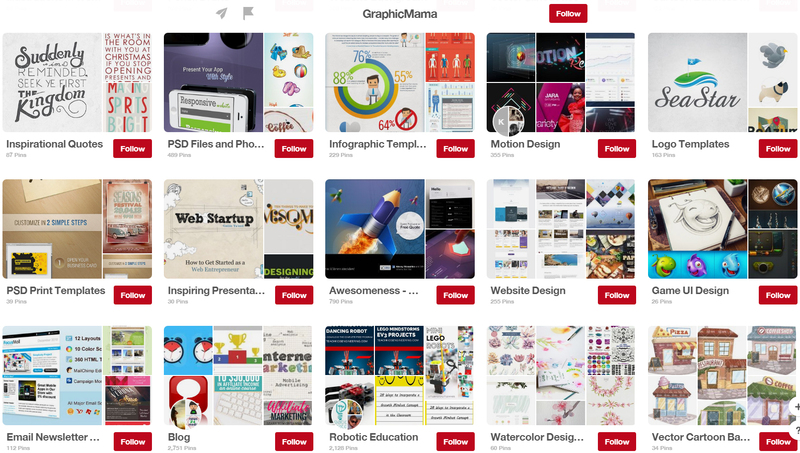 By pinning and creating boards yourself, you help others find ideas for their projects, too. There is not a single way and not a single purpose to use Pinterest for. Since the platform can be browsed with many intentions, firsly you need to decide what your particular interests are. Literally, the home of DIY projects! 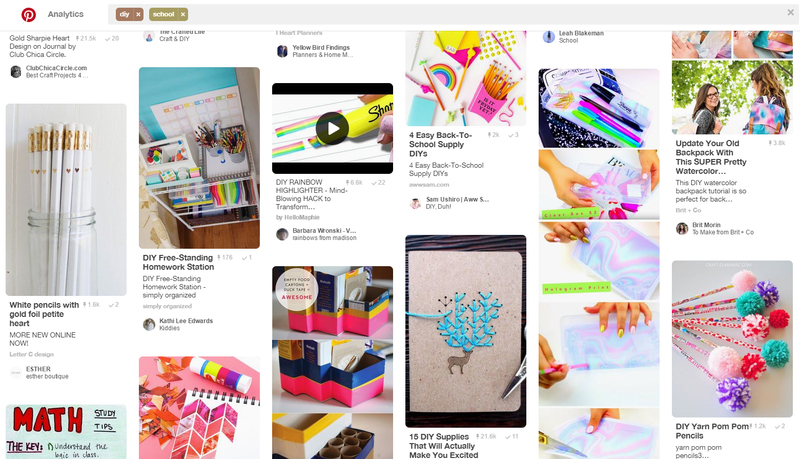 Containing millions of crafting ideas, Pinterest has become the first place to look for school projects solutions, recipes, home decor, gardening, gifts, cards, invitation ideas… generally, anything you can make with your hands yourself. 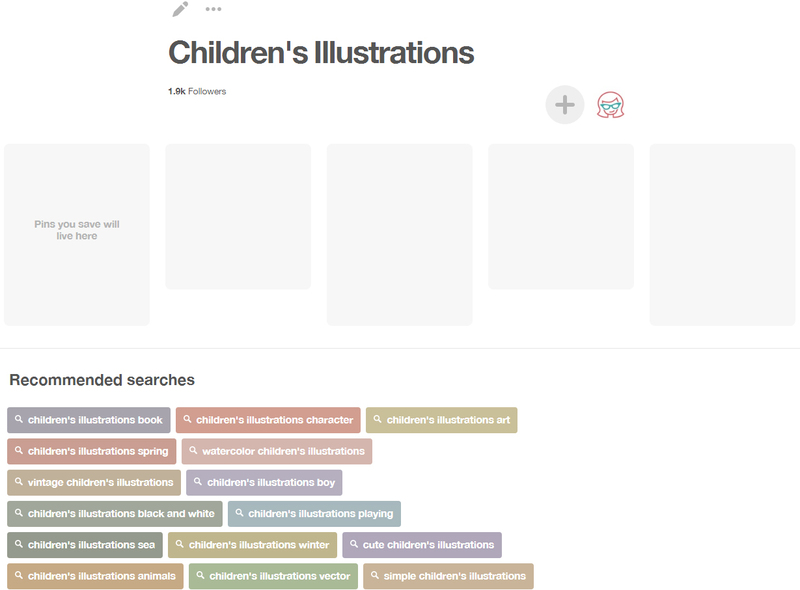 With the most of them leading to the source of the image, you can conveniently sort anything that grabs your attention into themed boards that look like recipe books, catalogs, etc. This way you will have all your favorite stuff in one place, ex. “Dessert recipes”, “Garden ideas”, “School Projects”etc. 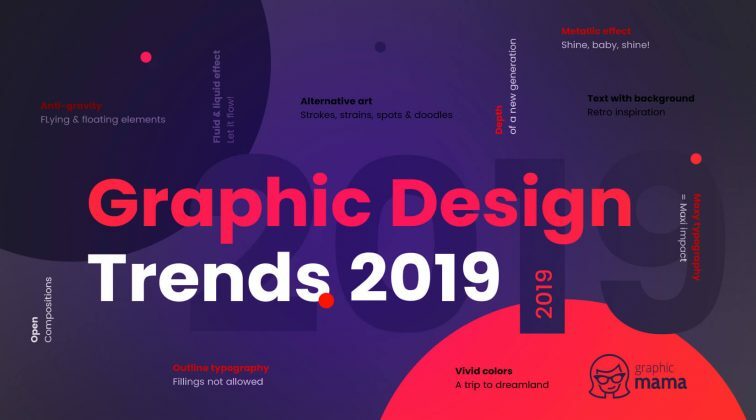 Either web designs, or real-life designs, plenty of designers simply love to showcase their own creations on Pinterest and draw inspiration from others. 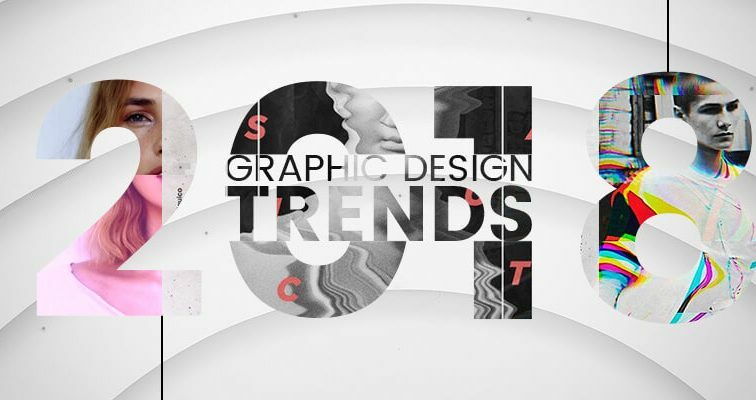 We, being artists ourselves are huge fans of good design and love pinning it. What’s more, we want to give value to others. Thus, we have a board named Design Inspiration from GraphicMama, where we gather ideas of how our illustrations can be used as part of other designs, either print or web. Go have a look if you find it interesting! Pinterest is a great place to learn more about yourself and what makes you passionate. While randomly browsing through the card based layout, you may discover new areas of interest you never thought would engage your mind. A way to find new hobbies on Pinterest is follow people with different interests than yours, or simply play with the search box and the suggestions below to narrow down the results to something fun and intriguing. A side of Pinterest which naturally occurred when people started pinning pictures of products they loved. Bags, shoes, jewelry and plenty of other beautiful goods can easily be reached with just a few clicks. Looking like a bit of a catalogue, people simply love using Pinterest for shopping due to its convenient mechanism, having gathered pictures of pinned products from all over the web. To put it in other words, where the shoppers are, the sellers come. With its high conversion rates, Pinterest has become a favorite place for many brands to market their products. Of course, not all kind of businesses can benefit from it. Being dominated mainly by women, businesses whose target audiences are female have the highest chance to benefit from being active on Pinterest. Also, not all kinds of businesses can successfully market their products there. They needs to “fit” into Pinterest’s atmosphere. 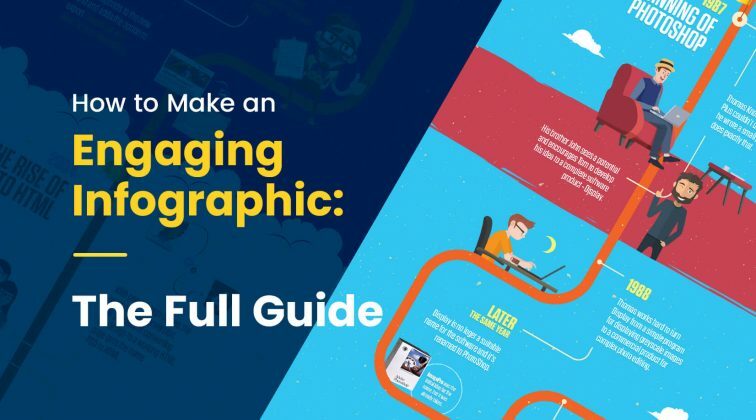 Generally, you’ve got a shot if your business produces something beautiful and you also show people how to use it themselves via visual materials. Because, you know, people look for inspiration and ideas they haven’t though of, yet. 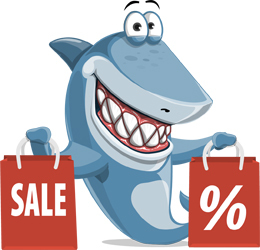 Also, it’s proven that once people save an image on their boards, they are more likely to go buy it, since they already have the feeling of “owning” the item. 1. Narrow down your searches. 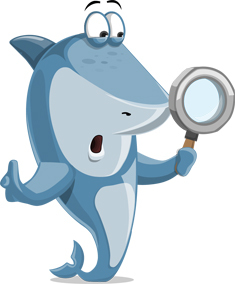 To get results which best correspond to what you are looking for, play with the search box. The suggestions that Pinterest shows below allow you to narrow down your search results to categories of what people usually match your typed word with. Let’s picture it. Once you type your word, i.e. “DIY”, Pinterest shows results of all kinds of DIY projects. We’ve also added “gifts” to the search box to sift the results even more. Pinterest would still give you more suggestions to continue narrowing down your results. 2. Follow just specific boards. 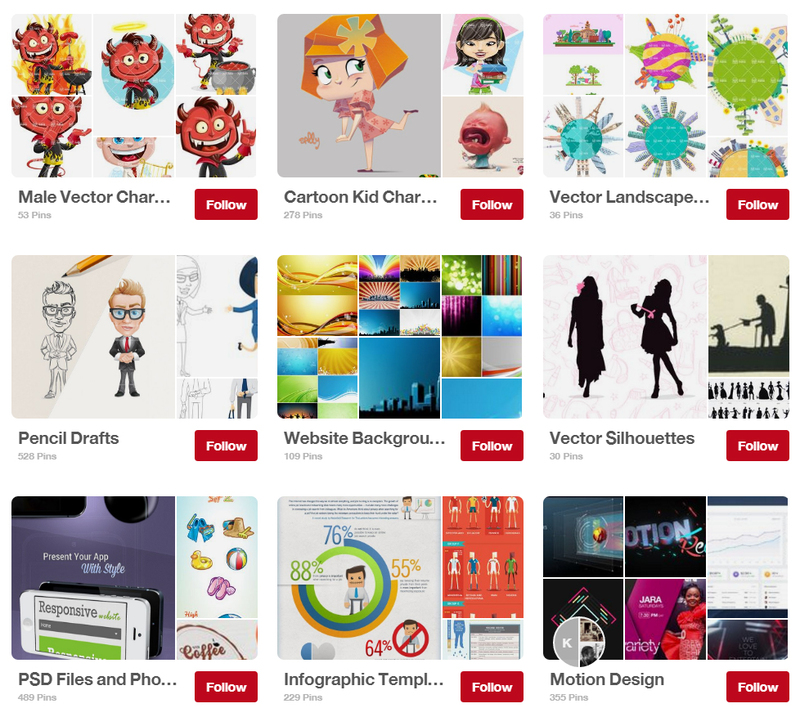 What’s best about Pinterest, you don’t have to follow all boards of a particular profile. 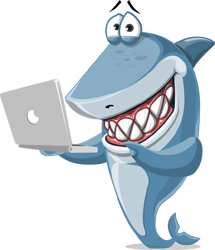 Also, all profiles are public and you have the opportunity to just pick the boards you are interested in. Here is how our profile looks like. 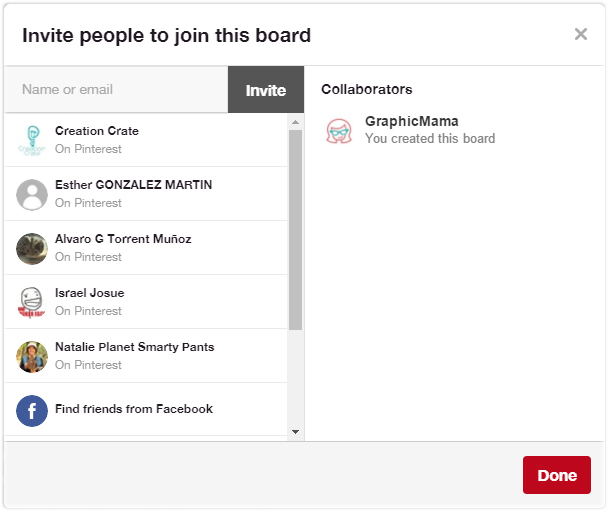 You can either follow GraphicMama as a profile, or just get updates on the boards you love the most by clicking their Follow button. This principle applies to any other profile on Pinterest, as well. 3. Check out related pins. Whenever a pin catches your eye, go ahead and click it but don’t forget to throw an eye on the related pins, as well. Being a great source for finding new ideas similar to your chosen topic, quite often what you need will happen to be shown in exactly in these related pins. 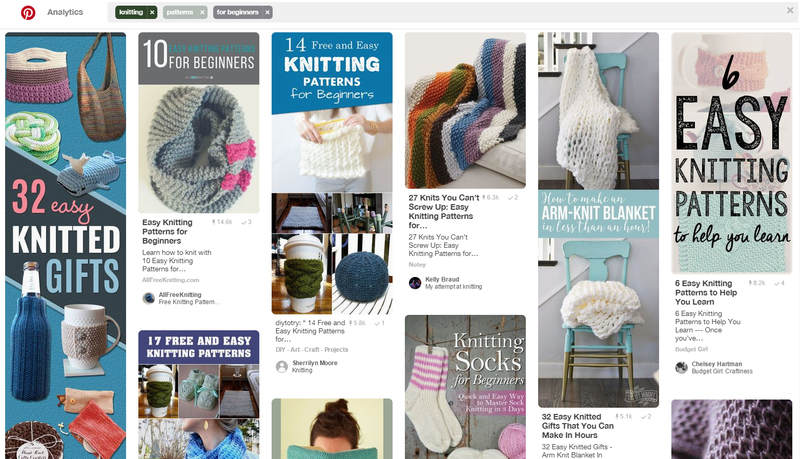 If you are still new to Pinterest, you will find this useful section right below the pin you are currently viewing. 4. Create boards to inspire others. Once you name your board, all you have to do is click on Create. You can choose to make your board either public, or secret by flipping the Secret toggle. The secret board will be visible only to you and the people who you invite to collaborate with you on your board. You can always edit your board later by clicking on the Pencil icon above your board’s name. 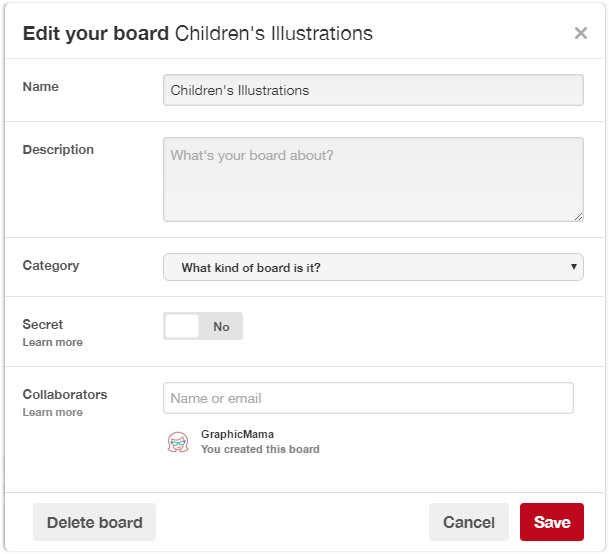 You can edit the board’s name itself, add a description, choose a category, switch between secret and public, add collaborators to your board, or even delete it. 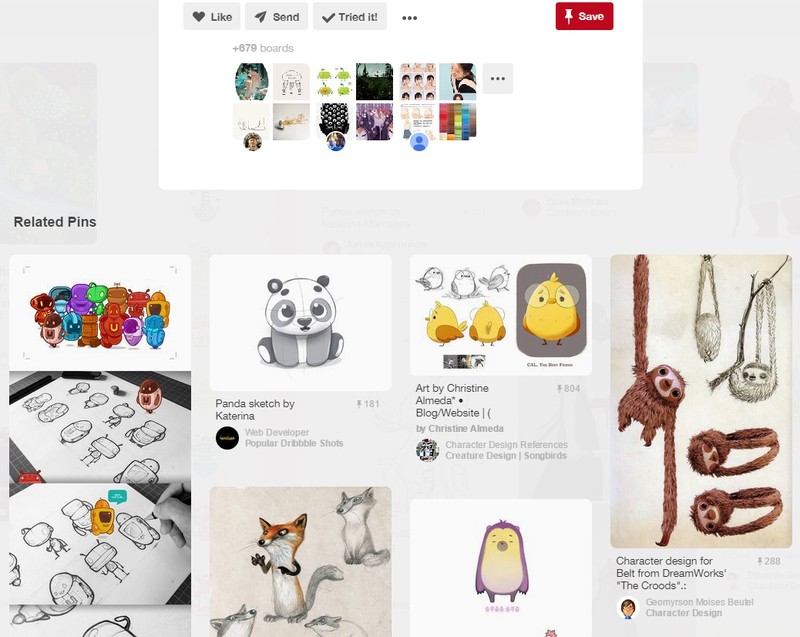 To help you get started filling your board, Pinterest will even show you recommended searches based on your board’s name. …to collaborate on ideas together! You can make your group board public, i.e. visible on anyone with a Pinterest account. You can always go private by switching your board to Secret when only you and your collaborators will have access to it.